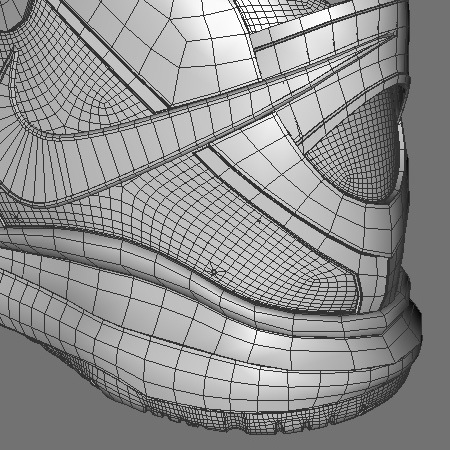 Finished a high res Nike shoe model for Monster Vs. Robot. 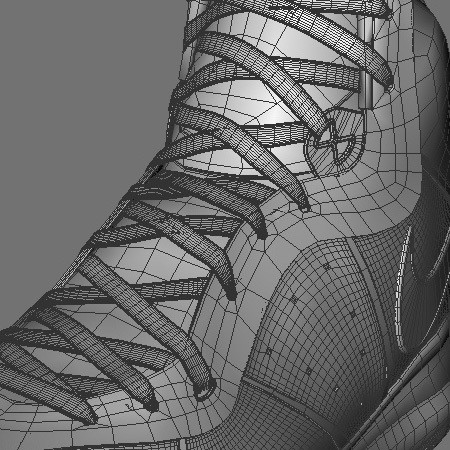 If you have followed along on any of the other high res shoe’s we’ve working on (Columbia Boot, Nike Shox), You will see that this is the most complicated one to date. 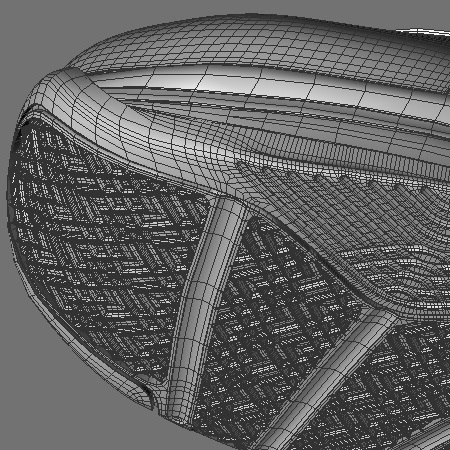 Almost entirely due to the insanely detailed tread!I just about lost it. 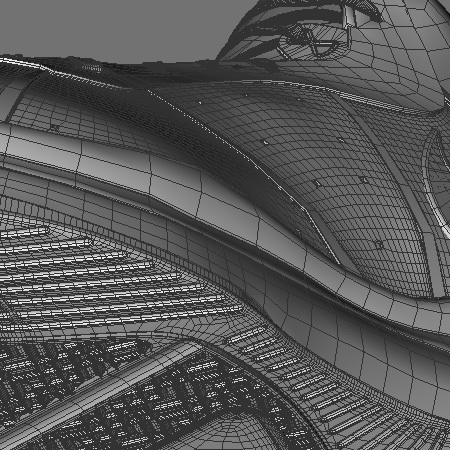 Modeling done all within c4d.